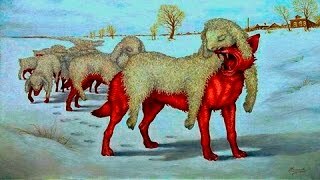 Russia – the center of “global Christianity”? 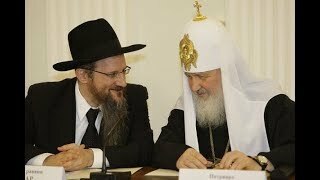 Numerous Orthodox blogs are starting to report something that seems to have much appeal to the Orthodox world – the idea that Russia is on the verge of becoming the center of “global Christianity” – another mask behind which ecumenism hides. 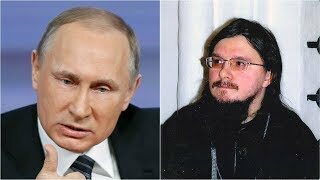 That would indeed be good news if it also meant that Russia would return to its traditions – to a lawful system of government from an Orthodox point of view, doing away with the modern “demon-cratic” form of government and re-instate a God anointed Tsar. 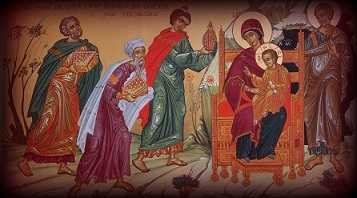 The sociopolitical model of a true Orthodox nation is without any doubt that which follows closely the model of the Heavenly Kingdom – a Monarchy – just as Christ is the Head of The Church, a God anointed Tsar (Christian emperor) should be the leader of any earthly Christian kingdom. Anything outside these boundaries is a lawless regime from an Orthodox point of view – and this is exactly where the great deception of the antichrist lies! 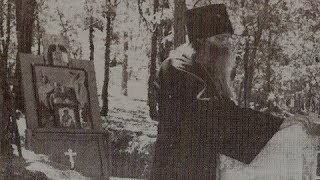 Our Holy Fathers spoke about how the murdering of the last Orthodox Tsar was what the Book of Revelation refers to as the restraint holding Satan bound (with limited powers) being removed, and making way to the mystery of iniquity and lawlessness to be revealed to the world. The idea of a “global Christianity” should immediately raise suspicions in the mind of every Orthodox Christian, because Christianity was never meant to be a “global” religion, but be the “true” religion, uncompromised and unchanged. 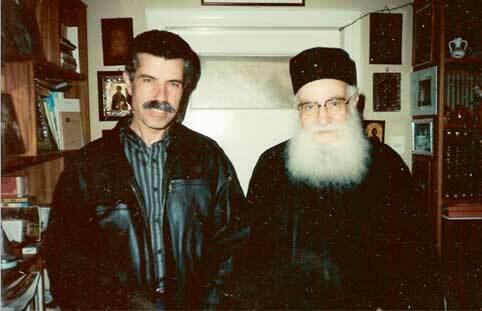 The Bible and the Holy Fathers talk about God’s chosen people as a relatively small flock (for example the nation of Israel in the Old Testament and continuing with the Orthodox people in the New Testament) with a simple but precise mission – to preserve God’s truth in it’s fulness – not bits and pieces. 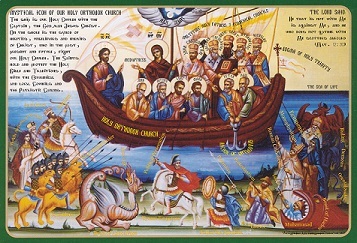 Only Catholicism tried to make Christianity a global religion through their crusades, but Orthodoxy is not about that. Yes, today’s Russia may have right positions with regards to homosexuality and other issues, but that does not mean they are preserving the truth in its fulness. In fact that is exactly what we know the antichrist will do in order to deceive. 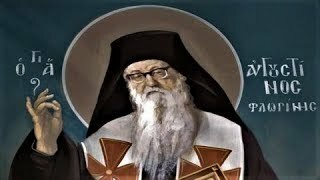 The evidence that Moscow Patriarchate is in fact a heresy (due to its compromise with the communist regime through Metropolitan Sergius – which mistake has never been denounced in a synod) is plentiful and available to anyone who is really seeking the truth, a subject we covered extensively on our website. 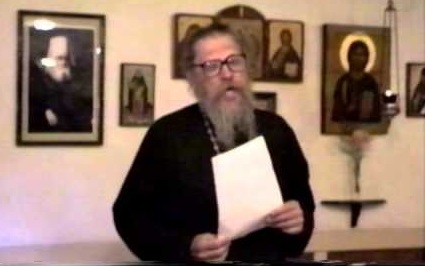 A Moscow Patriarchate that is openly ecumenist and a Russian government that still consists of the same old communist elements, that is continuously persecuting members of other jurisdictions that did not want to follow most of the ROCOR bishops that defected to them, should not be mistaken to a lawful, Orthodox regime. 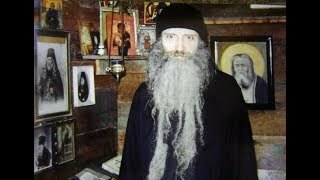 The Holy Fathers have all foretold that the True Church of the end times would only survive on “splinters”, in catacombs, as a small flock, therefore accepting too easily the idea of a global mission of a lawless regime to save Orthodoxy can only start to resemble with the deceptions of the coming kingdom of the antichrist who we know will be Orthodox. Righteousness comes from lawfullness just like holiness comes from repentance and not the other way around.